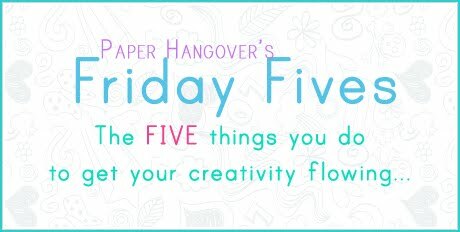 Friday Fives: What Gets YOUR Creative Juices Flowing? Happy Friday, everyone! Oh, I'm so glad it's almost the weekend, let me tell you...it's been one doozy of a week! But what better way to cap it all off, then by participating in today's Friday Fives! Today's topic: FIVE things that get your creativity juices flowing. Here are mine - what are yours? 1. Springtime, Prom and Graduation...oh my! I realized over the past couple of years, I do my absolute best writing during this time of the year (April - July). The vibe teenager's give off, when they're wrapping up a school year, heading to prom, and walking the final walk of graduation...it's a feeling that's almost tangible! 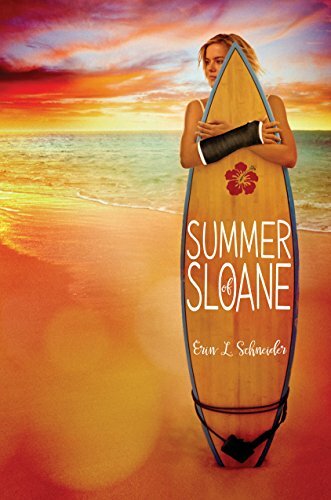 And definitely my #1 source of inspiration for writing YA, hands down. 2. Music. I'm sure this will be a common choice amongst many of us, but music is one of the best sources to get those creative juices flowin'! 3. The Internet. Websites, pictures, emails, Twitter, blogs, Wikipedia, Google - you name it, it's all the goodness that is the internet. And what better place than that, to turn the creative cogs of your mind? 4. A Good Book. It's amazing how much you can learn about the art of writing, just by reading. Did that book not take the turn you were hoping for? Well see if it inspires a new story of your own! It's almost like "choose your own adventure" - cause that's the great thing about being a writer. We get to make things up. And when we're published, we'll be paid for that. 5. A Long Drive. Not sure what it is about being in the car, but for some reason I tend to do my best brainstorming while behind the wheel. Maybe it's because I have an hour long commute (each way) and often need to find something better to think about, then the bumper bumbling along in front of me.